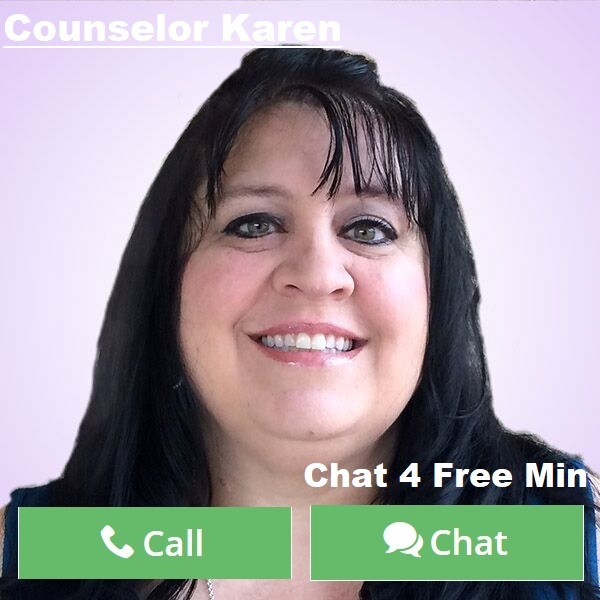 By Counselor Karen: All of us at one time or another feel less than the person we imagine ourselves to be. It is human nature to sometimes look at ourselves in a negative way. There are many reasons why we do. But feeling insecure does not mean that you are not measuring up, it just means you are allowing others opinions to knock you down. I believe that many struggle in relationships with insecurities. We all have been hurt at one time or another, so it is hard to trust someone new or to expect our significant others to always look at us through rose colored glasses. In some ways we feel that love does not defy gravity and that eventually our love will grow tired of us and move on to someone more put together. But you have to remember that those insecurities are false. It is the way the world wants you to think. We have been so programmed to believe that we have to be skinnier, have the best skin, have money, and overall the best outer appearance. The reality is that relationships that are making it the longest are the people that are beautiful from the inside out. I encourage you to not fall for the social media lies about how your relationship will fail too. I am a true believer that God puts people in your lives for a reason. If they are not being your biggest cheerleader, then they are just not meant for you. Insecurities come from lack of attention, lack of passion in a relationship, and the number one reason is just being plain too comfortable with someone that you quit dating one another even if you are married. Insecurities in a relationship can be debilitating. To be insecure can cause you to mistrust the other person, which leads to ultimate unhappiness in your life. The bottom line is you have to love yourself first. Stop looking at what the media is telling you that you need to be, and just be you. You are one of a kind, unique in your own way, and relevant to your partner. My advice to overcome those insecurities is to let go and let God work in your relationships for one. Date one another still! Don’t quit going out and being intimate because you have been together a long time. Keep the passion alive. Intimacy is important. Most important don’t hold grudges. Grudges lead to more insecurities and then it is hard to get back on track. Be honest with your partner when you are feeling insecure. Talking it out can be of tremendous value to your relationship bringing you even closer. Remember the best relationships are built on trust, passion, forgiveness, and communication. If you are lacking in any of those you are sure to feel the insecurities that social media wants you to feel. If you believe you are a great catch, then obviously you are! Kick insecurities out of your life! Remember that your significant other picked you for a reason and no one else and quite possibly your partner struggles with similar insecurities! You are really more on the same page than you think. This entry was posted in Love & Relationships and tagged Insecurity, Love issues, love lessons, Love Problems, Love Security, Relationship advice, Relationship Issue, Relationship Problem, Relationship Struggle on August 13, 2018 by Counselor-Karen.